Baker Cheese, located in St. Cloud, WI, was one of the first producers of mozzarella cheese in Wisconsin. 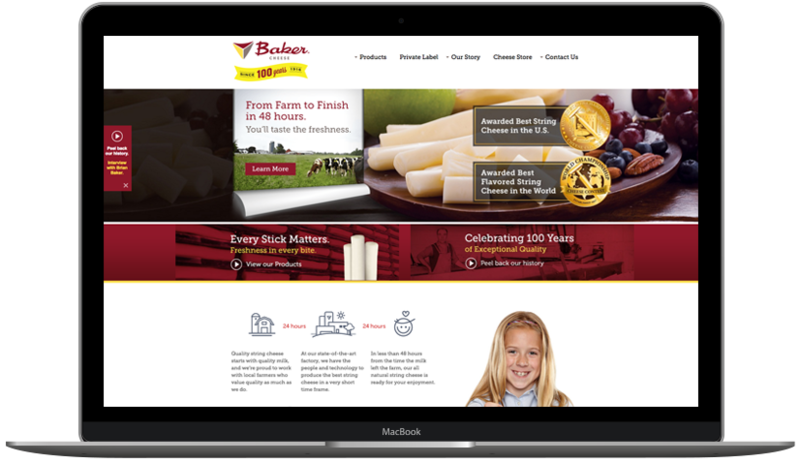 Celebrating their 100th year in 2016, this family-owned and operated business competes globally and has become renowned for their role as a premier supplier of private label string cheese manufacturing services.